Pain in a tooth that is persistent or extreme is just as much a dental emergency as the knocked-out tooth, and it should be examined and treated immediately. Dr. Craig M. Wright is adept at handling several dental emergencies, including the toothache. He can examine the tooth to determine the cause of pain and treat it completely. Emergency Dental, Inc. can help treat the toothaches of San Antonio and the surrounding communities. A toothache can be indicative of several oral health conditions, depending on what caused the pain. If you have had the pain since receiving some kind of trauma to your smile, there may be a crack or internal damage in the tooth. If the pain occurred in a more spontaneous manner, the tooth may instead have extensive decay which has reached the pulp. Regardless of what causes the pain, our San Antonio emergency dentist will carefully examine the cause of your tooth pain and can help determine the best form of treatment. How Can a Toothache be Treated? Depending upon the cause of your toothache, our San Antonio emergency dentist can offer a variety of treatments. Teeth which suffer a crack can receive different treatments depending upon the severity of the crack. 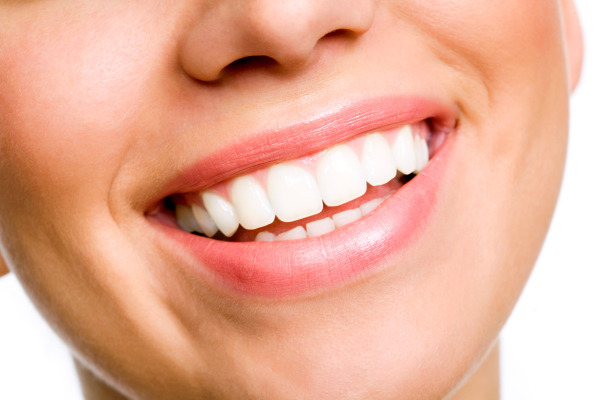 A small crack or chip may only require a composite filling. Longer cracks may necessitate a crown to be placed over the tooth to prevent further cracking and to strengthen the tooth’s functionality. However, there can be a situation in which a tooth is too deeply cracked to be saved. In these cases, a tooth will need to be extracted. If a tooth is instead internally injured or is suffering from decay, the source of your toothache could actually be an infected pulp. The pulp of the tooth is the internal soft tissue that hosts the blood vessels and nerves of teeth; when this tissue becomes infected with oral bacteria or is damaged, it can easily decay. In order to cure the pain that is caused by an infected pulp and save the tooth, a root canal procedure will be performed. Call Us for Toothache Treatments Today! Emergency Dental, Inc. provides effective toothache treatments to the people of San Antonio and the surrounding communities. To learn how else Dr. Wright can best help you overcome oral pain and other dental emergencies, call our office today!